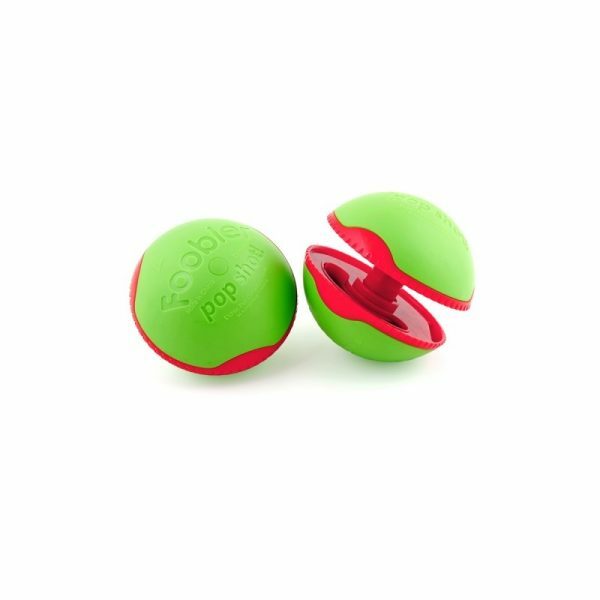 Shop / Food Dispensing Toys / Foobler Pop-Shot! 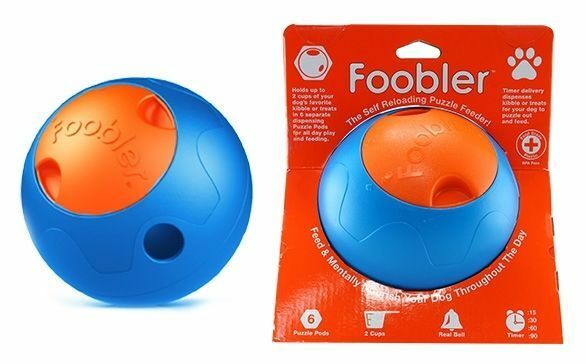 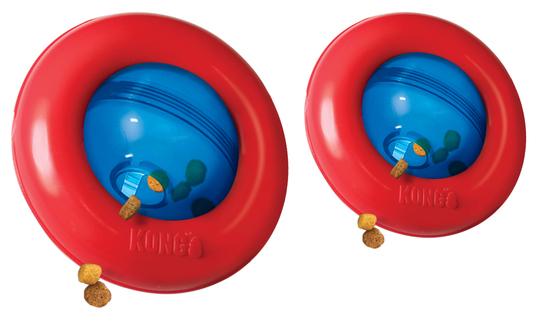 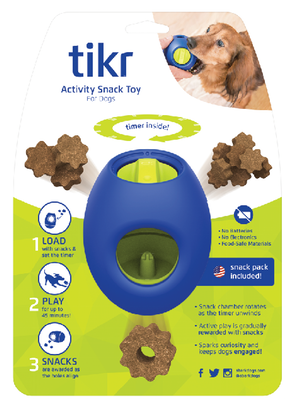 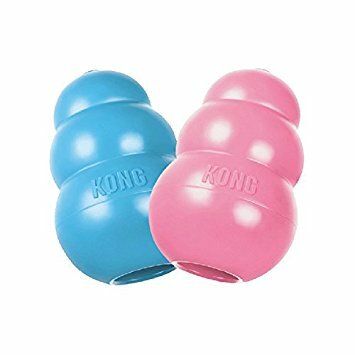 Foobler Pop Shot, a timer activated treat dispensing dog toy, fill with treats and wind up. 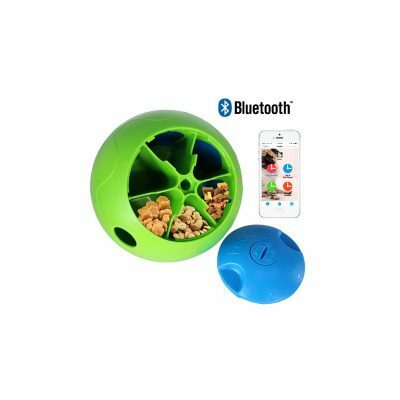 The adjustable timer takes up to 3 minutes before it pops open.